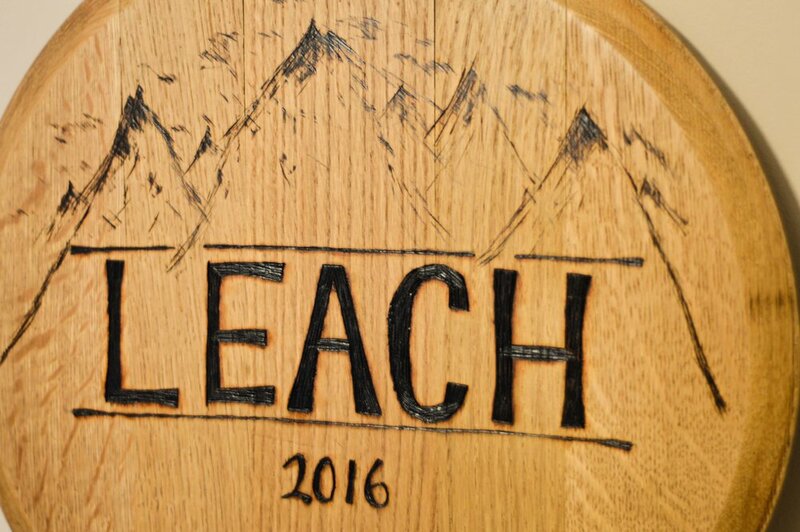 These authentic Whiskey barrel tops can be customized with any family name and date. 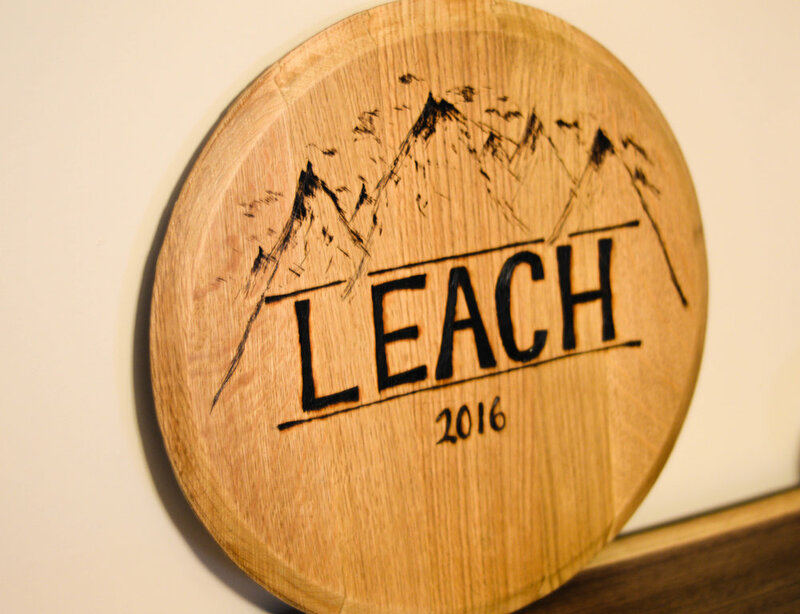 An image of your choice can also be burned into the wood. All burning is custom and done by hand. Tops are 12 inches in diameter.